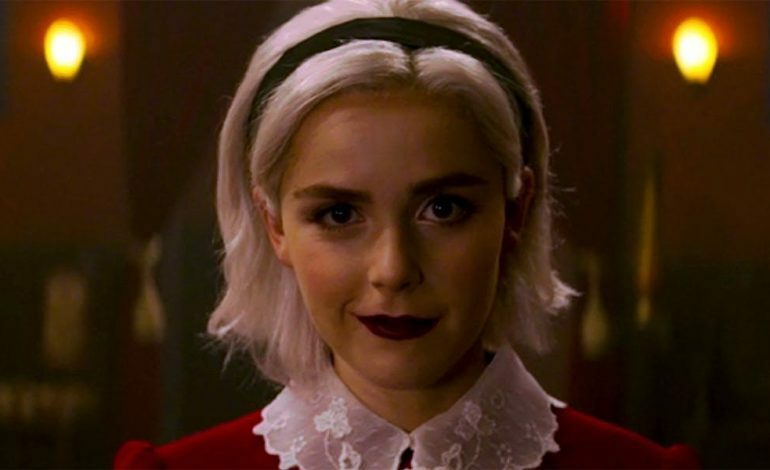 The holiday special for the Netflix original, Chilling Adventures of Sabrina, is finally streaming. The stand-alone episode picks up just a few weeks after the events of the first season as the Spellmans prepare for the winter solstice. “The holiday special is really wonderful. It’s a really emotional episode and it’s beautiful for the holidays. Obviously, the show wouldn’t be our show without some excitement and some demons, literally.” Kiernan Shipka said during a recent set visit. The holiday special, “A Midwinter’s Tale”, is set during the Church of Night’s celebration of the winter solstice. On the longest night of the year, families gather around the Yule fire to sing pagan carols and tell ghost stories. The holidays are also a time for guests and visitors- both welcome and unwelcome. As the winter solstice approaches, Sabrina orchestrates an emotional seance with serious consequences and Susie’s merry plans turn menacing. However, according to Shipka, the special won’t just be a monster-of-the-week special but will help move the characters along emotionally as well. Check out the trailer below. Other news with the special is that Mckenna Grace (Gifted) will guest-star as “‘Lil’ Sabrina”. She will give the viewers a good chance to see what Sabrina was like when she was younger. Additionally, Alexis Denisof and Jedidiah Goodacre have landed recurring roles in the second season. Denisof (Much Ado About Nothing) will recur as Mary Wardwell’s (Michelle Gomez) boyfriend, Adam Masters, who returns to Greendale after a stint overseas working with Physicians Without Frontiers- unaware that his fiance has been taken over by the demoness, Madam Satan. Goodacre (The Originals) will recur as warlock, Dorian Gray. The owner of Dorian’s Gray Room, an exclusive nightclub, is of an indeterminate age and is very good at keeping secrets, especially his own- a cursed portrait he hides from prying eyes. 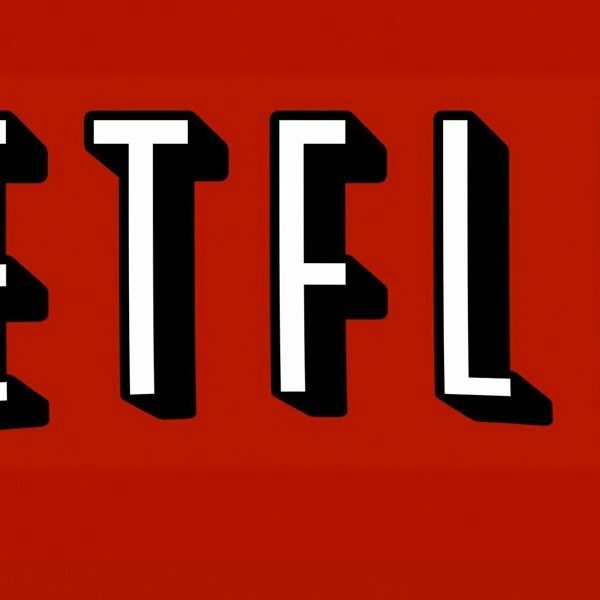 A premiere date for season two of Sabrina is set at April 5, 2019, but you can watch “A Midwinter’s Tale” now streaming on Netflix.